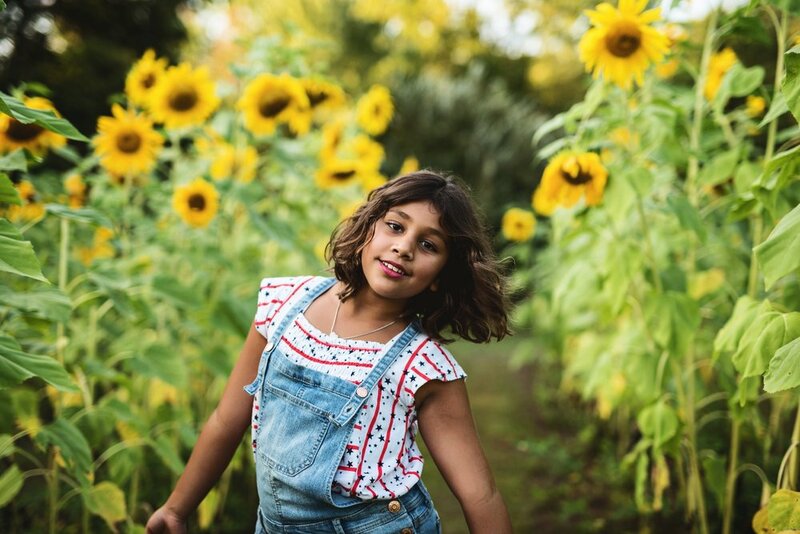 Kate is a Northern Virginia Children's and Family Photographer who brings a personal touch to portrait and lifestyle photography. 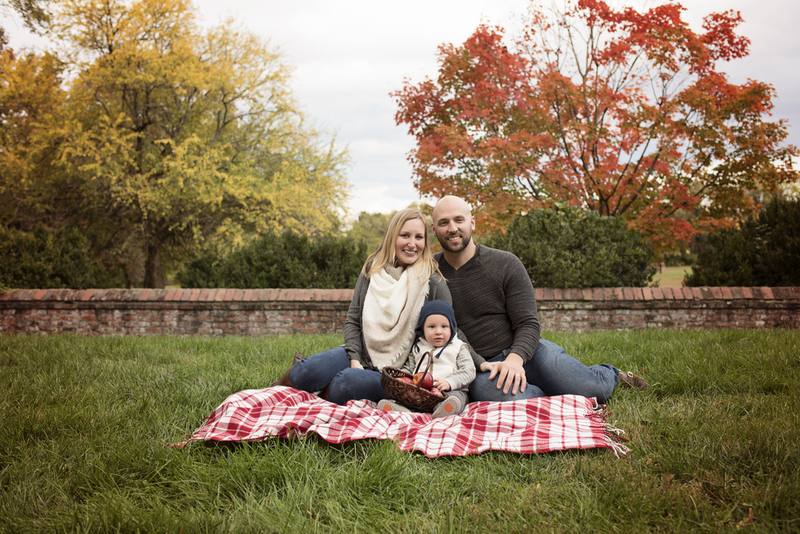 Kate is based in Ashburn, Virginia and is available for maternity, newborn, children, senior and family photography portrait sessions in Northern Virginia, Loudoun County and Washington DC. 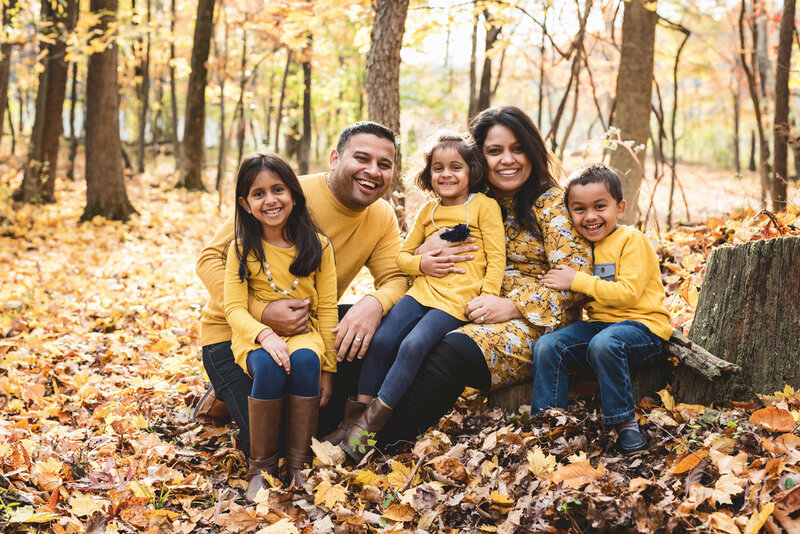 "One of our best photo sessions as a family, since they were toddlers. Kate's bubbly personality and easy-going nature made the prep and the session an absolute pleasure. Kate is gifted and and has an eye for what will work best. You'll feel like you're being photographed by a good friend because she's so pleasant. You'll know you were photographed by a professional because the results are amazing."